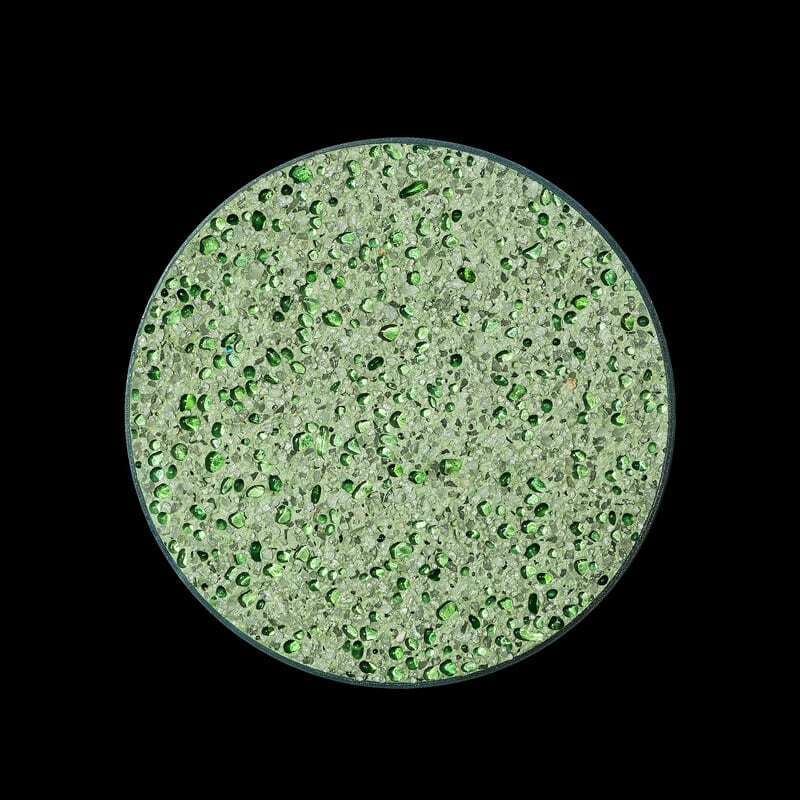 A green pebble background with luminous green glass beads. The shimmering Emerald-like glass beads that are set into the pebble create a muted Jade colour that is pure New Zealand. 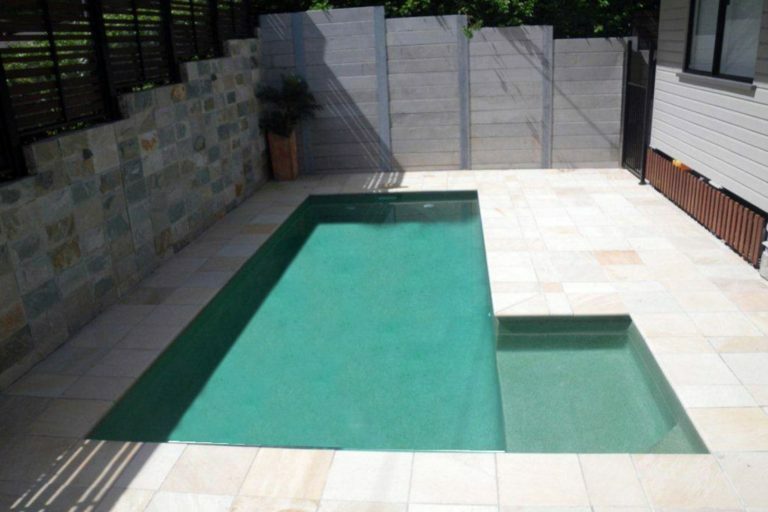 This classic green can be compared to nothing else but the stunning waters of the Coromandel.